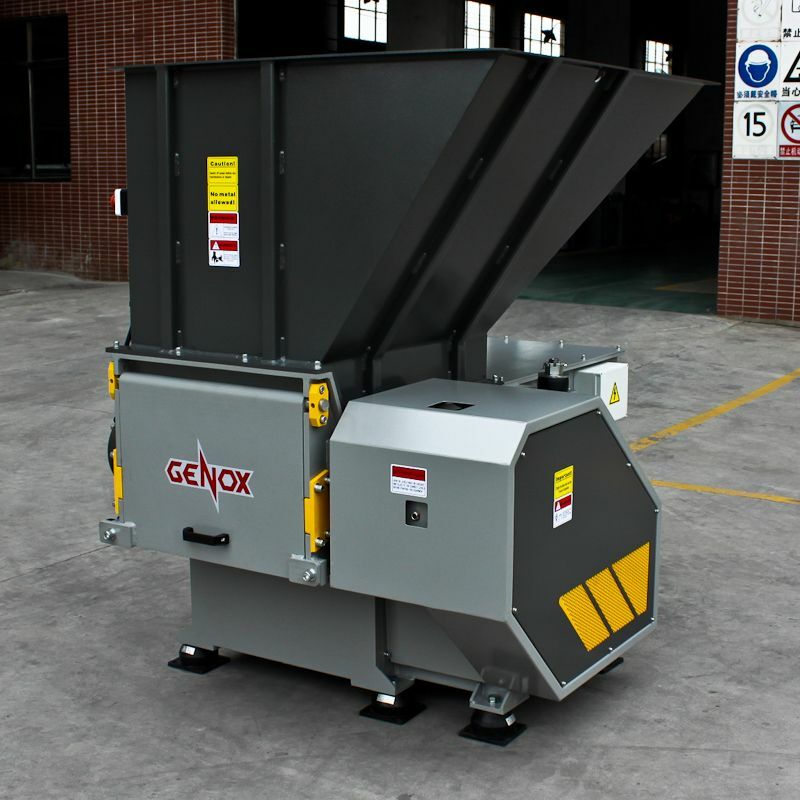 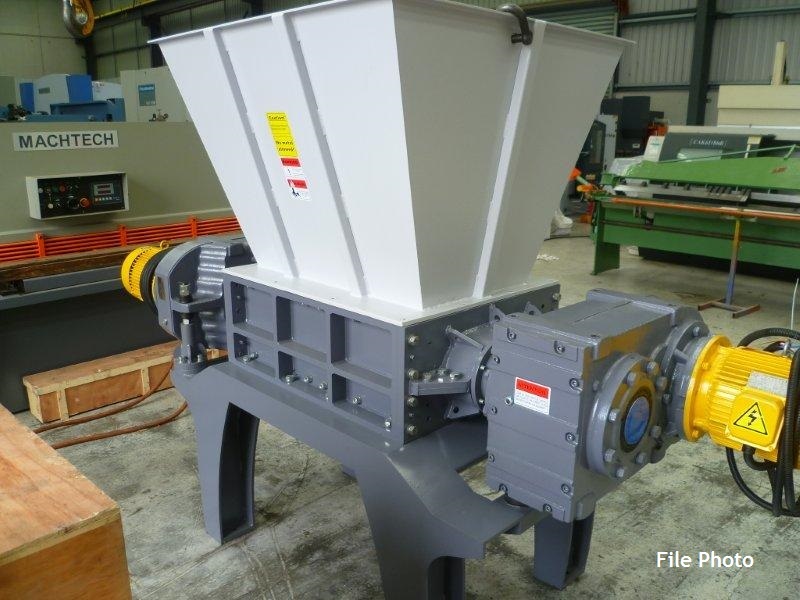 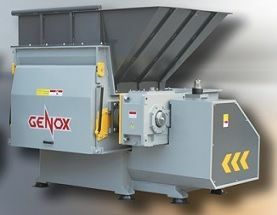 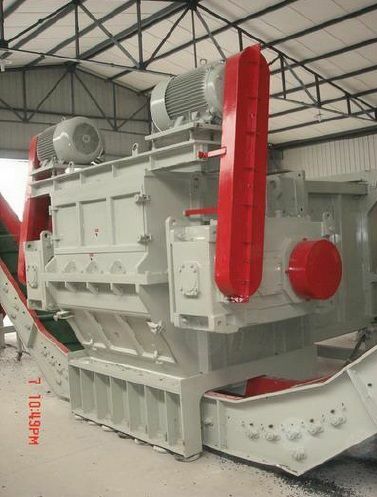 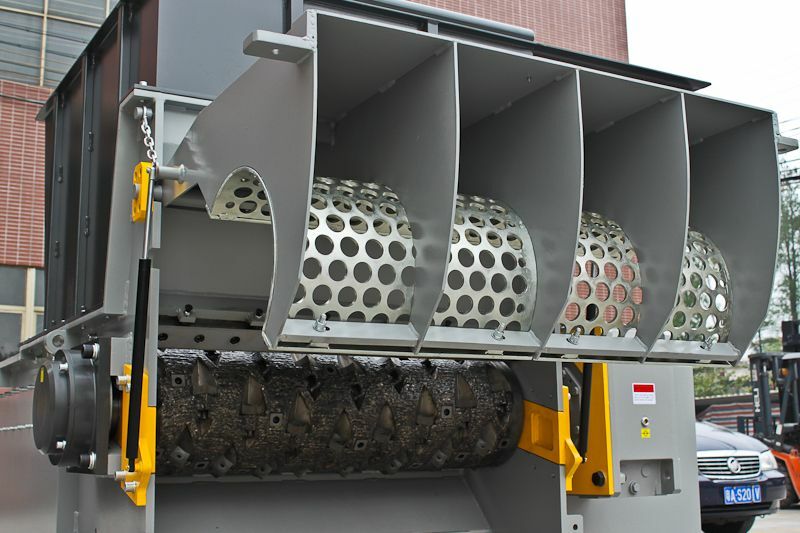 Brief Descriptions : New Genox V1200 Vision series single shaft shredder. 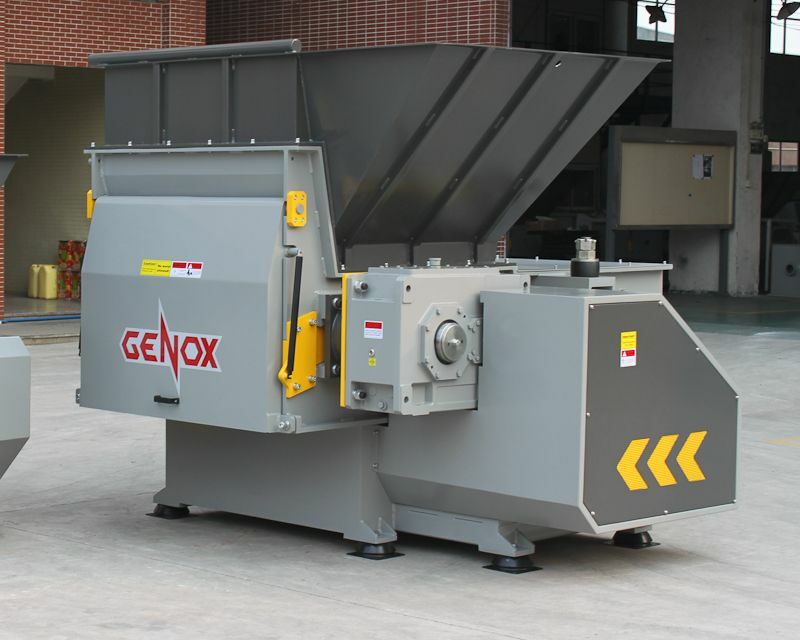 55kW motor power, 1080 x 1200mm hopper inlet, 815mm ram, 565mm discharge height, 1200mm rotor operation length, 80rpm rotations speed. 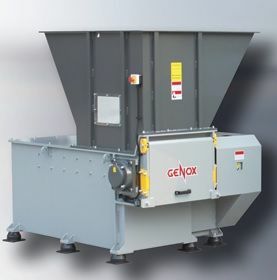 NEW Genox V1200 Vision Series Single Shaft Shredder.